New Jersey online casinos raked in more revenue than ever in March, setting new records that far surpassed the previous highs for the state market. But unfortunately for fans of online poker, that growth has been fueled by slots and table games rather than Texas Hold’em and Omaha. 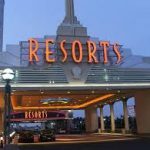 According to figures released by the New Jersey Division of Gaming Enforcement on Friday, online casino gambling brought in more than $39.1 million in revenue for March, more than $5 million above the best previous month for the state. That’s an incredible year-over-year growth rate of 53 percent, as online gambling brought in just $25.6 million in February 2018. Much of that growth appears attributable to the presence of online sports betting. 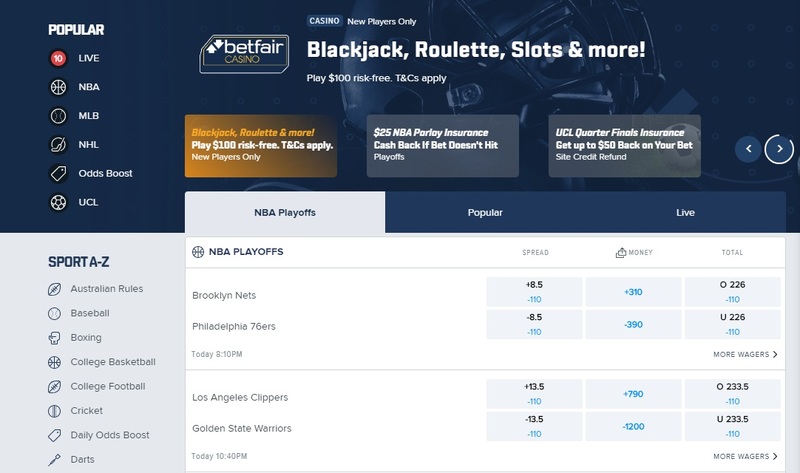 With operators now able to mix casino games in with their mobile sportsbook offerings, that has made it easier to reach more customers who might not have come to online casinos on their own. That’s great for casinos and the state of New Jersey. Unfortunately though, it doesn’t seem like this rising tide has lifted all ships, as online poker continues to tread water at best in the state. Technically, online poker did bring in more revenue in March than in February, with operators reporting just over $1.9 million in profits compared to $1.81 million last month. 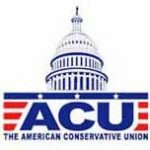 But while that appears to be a 5.1 percent increase, that doesn’t factor in that March has three more days in it than February. That means that the daily average revenue was actually down about five percent. The year-over-year number isn’t quite as bad: online poker revenues were only down 3.2 percent compared to last March. But those numbers remain concerning when even a massive increase in the overall gambling market doesn’t seem to be helping poker rooms bring in more players. That may be because online sports betting hasn’t translated nearly as directly into additional players for poker rooms as it has for online casino games. 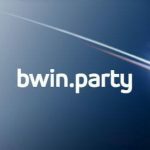 If that can be rectified, there is potentially a large audience out there for poker operators to target, as online sports betting brought in $24.2 million in winnings for operators in New Jersey during March. Adding the sports betting total to casino and poker games, and online gambling generated a total of $63.65 million in revenue. That number cannot be directly compared to last March, when online sports betting (or even offline sports betting) was not yet legal in New Jersey. The rapid growth of sports betting (particularly online) in New Jersey has some analysts thinking that it’s a matter of if, rather than when, the state will overtake Nevada as the largest sports betting market in the country. In February, Nevada took in $458 million in handle, but New Jersey was close on its heels with $372 million in bets: an impressive total less than a year after sports betting was legalized in the state. The online casino’s make a lot of money, profiteren are rising each year.